One of the biggest artists of the past 12 months, Grammy award winner and Brit nominated pop sensation Jess Glynne is to headline Splendour on 23 July 2016. The British singer-songwriter has been booked for the Wollaton Park Festival in July hot on the heels of a US, European and UK headline tour promoting her no1. double platinum album. The booking comes on the back of an amazing year for the artist after her debut album – ‘I Cry When I Laugh’ – made her the biggest selling debut artist of the year. The album features her five number one singles including smash hit ‘Hold My Hand’ and its equally successful follow up ‘Don’t Be So Hard On Yourself’, along with the recent single ‘Take Me Home’, the official song for Children in Need. Jess is the first solo female artist to headline Splendour since Kate Nash took to the main stage in the first year of the festival in 2008. 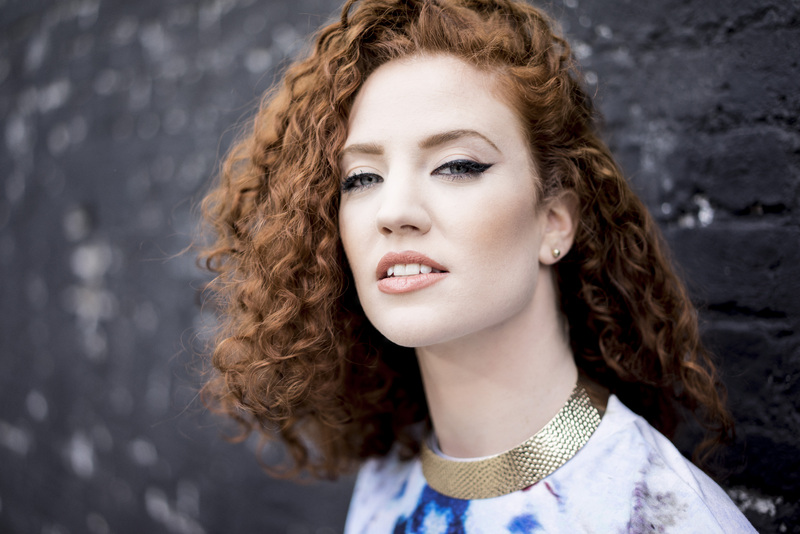 Jess Glynne is the first of the line up to be announced for the city’s annual summer bonanza of music, comedy, food and drink with many more artists, comedians and entertainers to be revealed over the coming months. Recognised as the city’s biggest summer day out and shortlisted in the final three for Best Festival in the national Live Music Business awards, organisers DHP Family and Nottingham City Council are keen to replicate the success of last year which saw 20,000 turning out to see storming sets from headliners The Specials, James, Bananarama and Lawson. With lots happening all over the park aside from the three music stages, including comedy in the courtyard, a kids’ area and entertainers out and about in the crowd, the festival is a fantastic day out for all the family. Councillor Dave Trimble, Portfolio Holder for Sport and Leisure at Nottingham City Council, said: “We at Nottingham City Council are proud to work in partnership with DHP to bring this great family festival to the city. A day out at Splendour Festival is good value for money, especially for those living in the city, and gives them a chance to see a diverse range of popular acts. 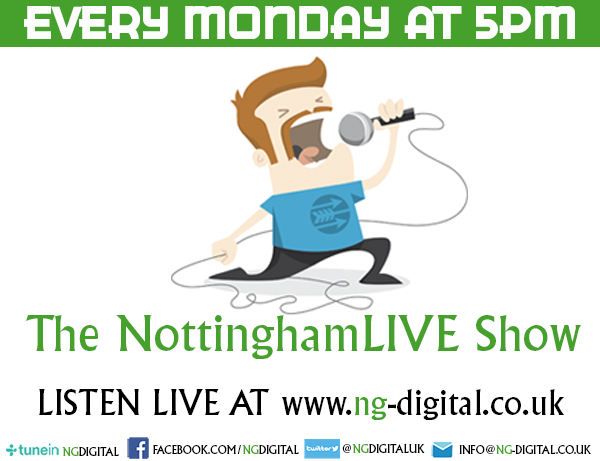 Children under 11 will once again be admitted free, and City Card discounts are also in place for Nottingham residents. A standard ticket is £45, coming down to £35 when the City Card discount is applied. Young people aged 11-17 with a City Card are £20 while tickets for young people with a County Card are £35. VIP packages are also available starting from £50.